Today’s evening proceed to Kolhaour by road overnight journey. 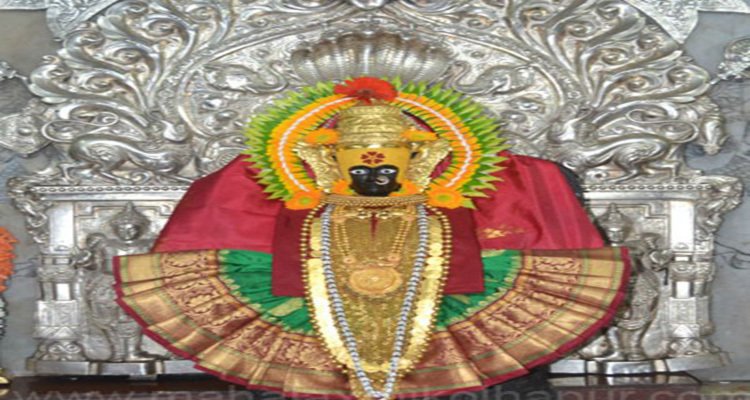 Morning On arrival to Kolhapur Fresh Up in Hotel then Visit Mahalaxmi Temple Darshan proceed to Malvan, which is famous for Water sport, Tarkarli beach which one of most popular Beach of Maharashtra, It is situated 10 kms. South of Malvan. 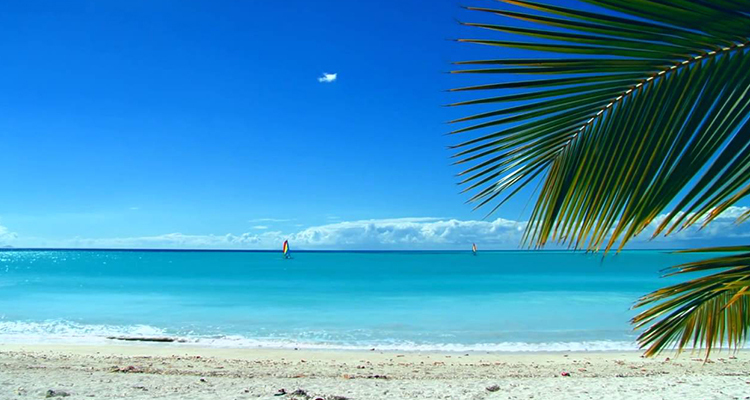 The major attraction here is the long and narrow stretch of beach, with its pristine waters. 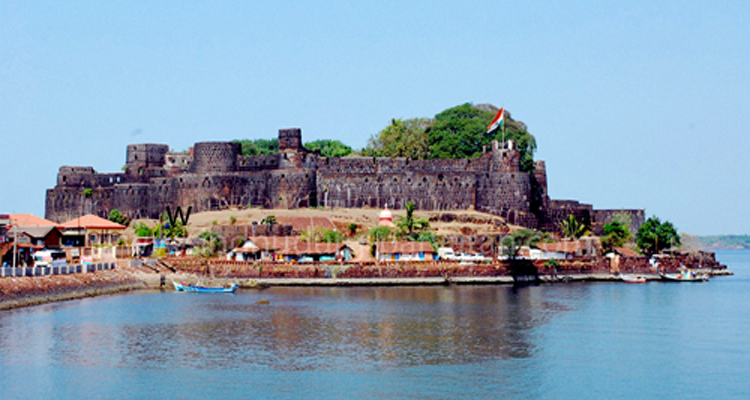 On a clear day, you can see the sea-bed through a depth of 20ft.Then; of course, there are the forts, Sindhudurg one of Maharashtra's more popular and important sea forts, built in the 17th century and the famous Padmagarh Fort-Evening free at Hotel-Overnight stay in Malvan . 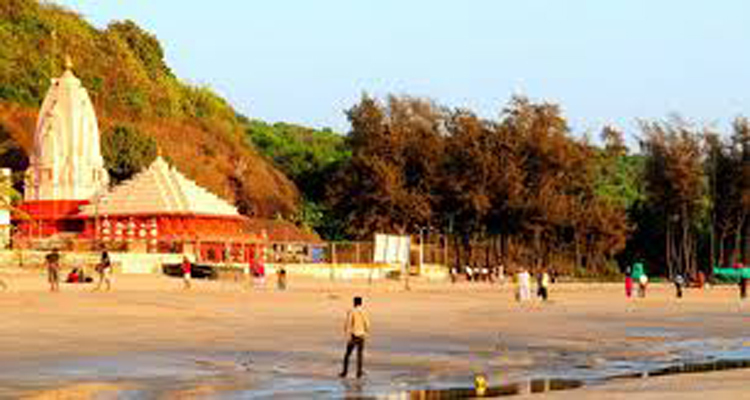 2 nights stay in Malvan. 1 nights stay in Ganpatipule .